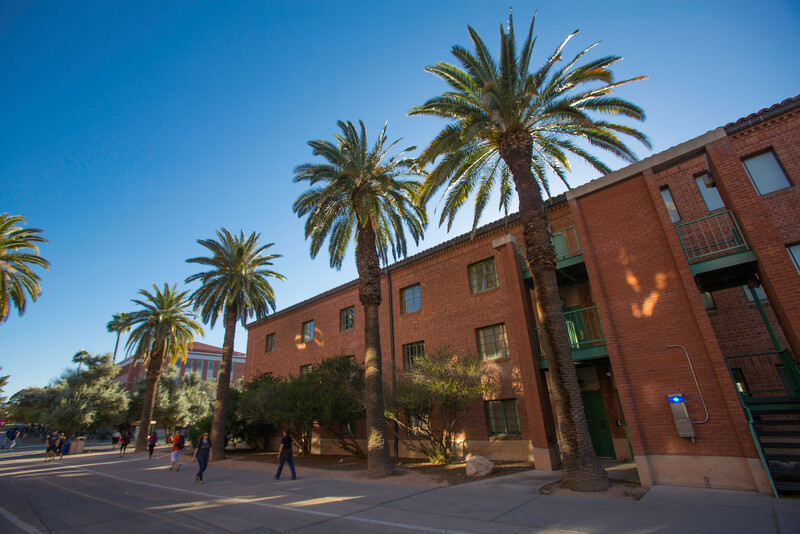 The Commission on the Status of Women is a well-established advocacy arm of the University of Arizona that actively champions a just, equitable and inclusive campus. We shape policy, address current needs and promote the advancement of all gender identities. We encompass all gender identities. We are faculty, appointed professionals, classified staff and graduate students. We are the University's stewards of equity and inclusion.